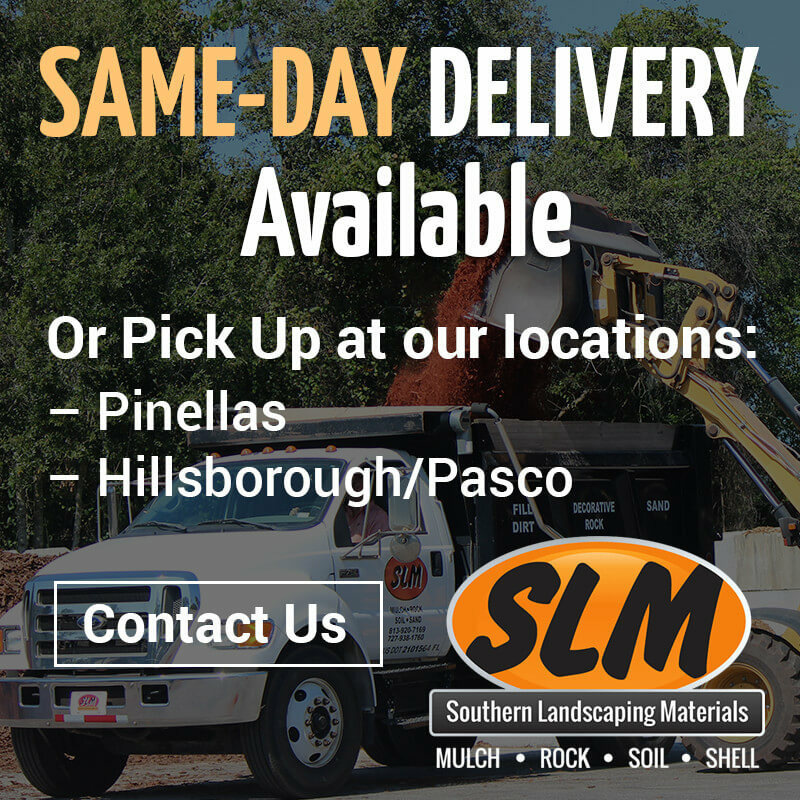 Everyone enjoys doing easy landscaping projects to improve the visual appearance of their property, but not too many people focus on the actual environment while performing these jobs. Eco-friendly landscaping is extremely popular in some DIY circles, but it’s not as prevalent as perhaps it should be. The U.S. Environmental Protection Agency (EPA) states that roughly 5% of the air pollution produced throughout the U.S. is the result of garden and lawn equipment that use and burn gas. By maintaining native plants, however, you won’t have to mow as frequently, subsequently preserving the environment. Additionally, because native plants need fewer pesticides and herbicides, the water quality ends up improving as well. These plants have also been shown to prevent soil erosion and can effectively filter storm water. 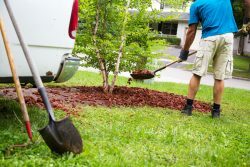 Using healthy soil is an essential part of eco-friendly landscaping. 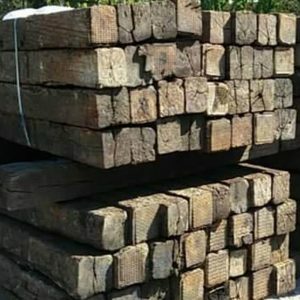 You can’t accomplish much gardening without high quality soil, so you should make sure you’re using the healthiest types of soil available when acquiring your landscaping supply. Healthy soil contains approximately 45% minerals, 45% water, 25% air, and 5% organic matter. You should use plants that can survive on natural precipitation so they can last longer. Some plants require frequent watering but you can still find plants that can survive and even thrive on their own. Though you’ll still have to take excellent care of these stronger plants, it’s a plus to not have to care for them as much, allowing you to focus on other eco-friendly aspects. Crushed concrete is made up of old concrete sidewalks, curbing, building slabs, and pavement pieces. After it’s compiled, it can then be processed and screened, and is then ready for landscaping usage. During the screening process, the material is typically crushed into much smaller pieces of concrete, allowing for all kinds of uses. 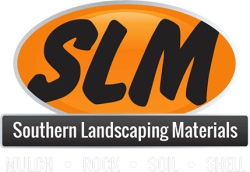 If you want to learn more about how crushed concrete can help your eco-friendly landscaping jobs, or you want to purchase quality types of fill dirt and other landscaping items, contact Southern Landscaping Materials today. Much Ado About Mulch: What’s Right For You?